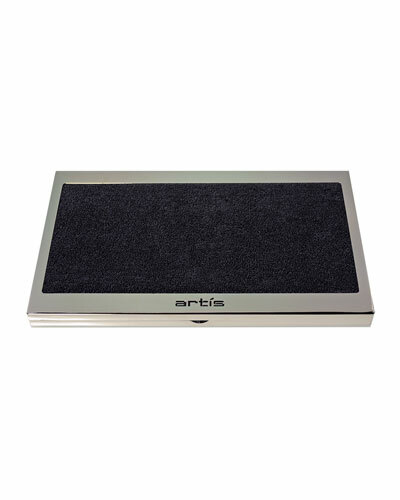 Artis founder Matthew Waitesmith says, "A good tool should make doing something easier, not harder." 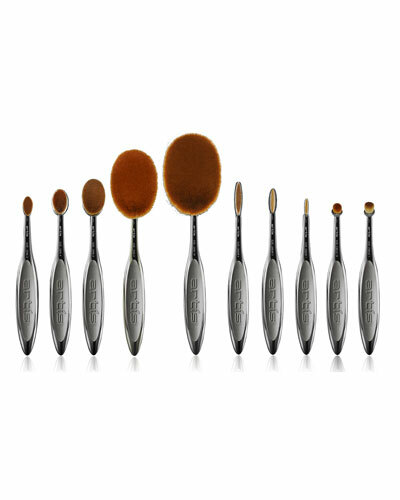 This philosophy drives the label to design brushes that ease and perfect the makeup process. 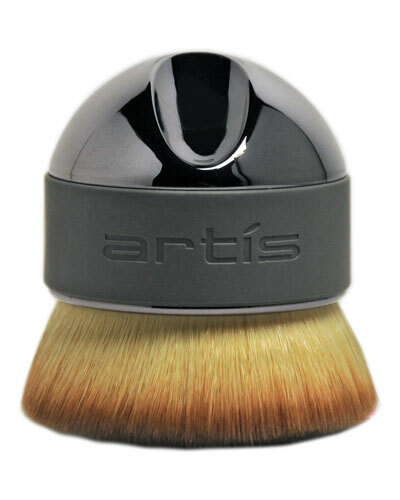 The collection of Artis brushes includes a variety of soft and densely packed brushes made using high-quality materials and innovative technology. 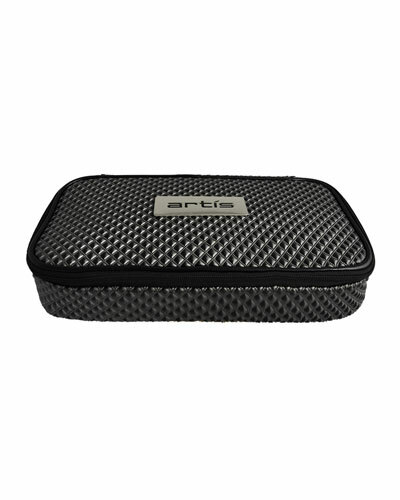 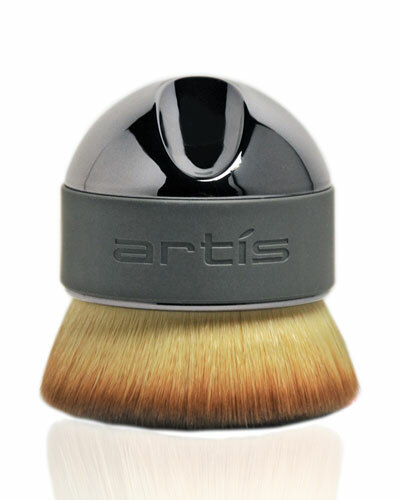 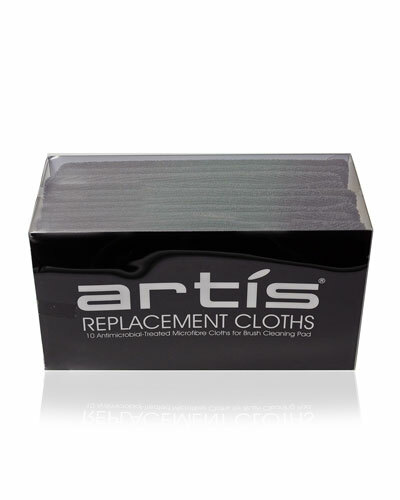 Artis brushes are made with CosmeFibre, an engineered fiber that helps apply makeup more uniformly. 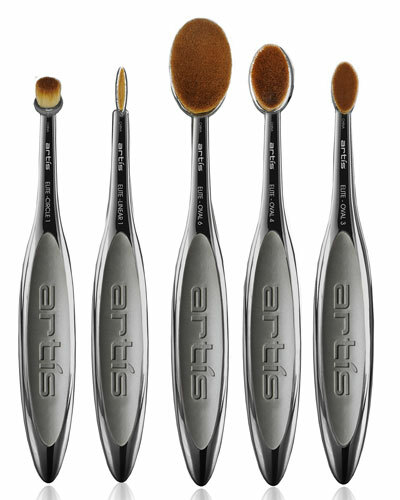 Its practical use and sophistication have made the collection of brushes a popular choice among fashion icons, celebrities, and makeup artists. 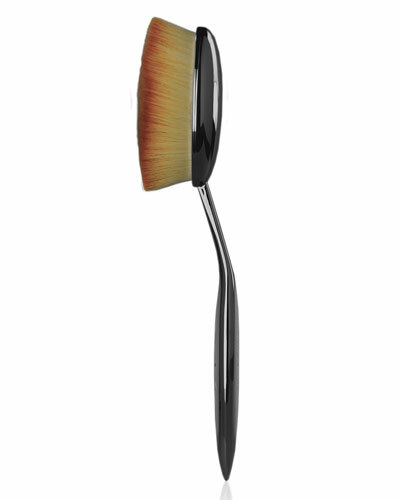 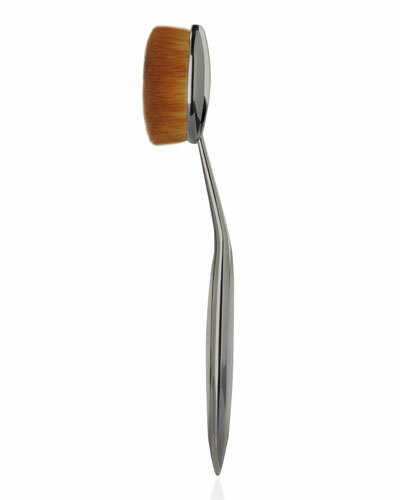 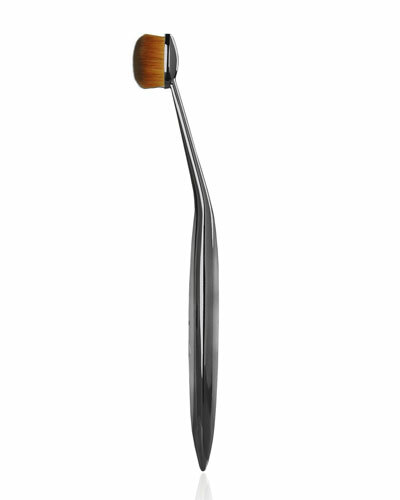 Choose from a variety of Artis makeup brushes at Neiman Marcus, including the Artis Fluenta brush and more.